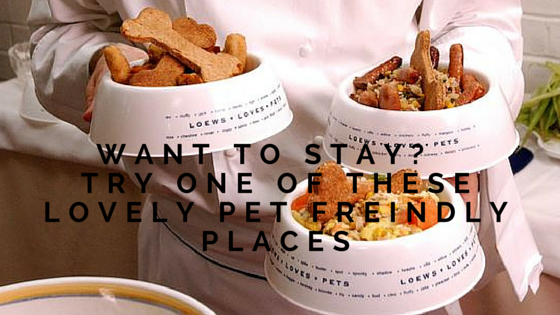 We love to travel with our dog Sophie so it was important to find a few fun locations that welcomed our four legged friends. 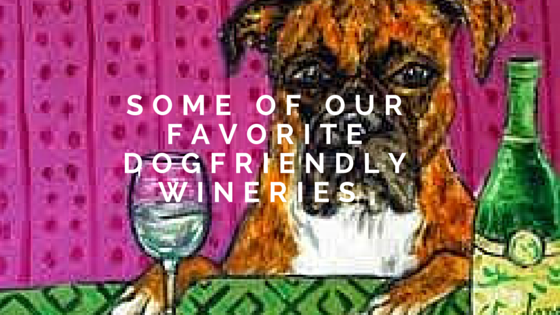 Many wineries & breweries are pet friendly and welcome dogs with open arms. But remember, if you do take your pooch, there is certain dog etiquette to keep in mind so that everyone has an enjoyable time. Not all wineries, vineyards, and breweries are pet friendly. Check before you go. 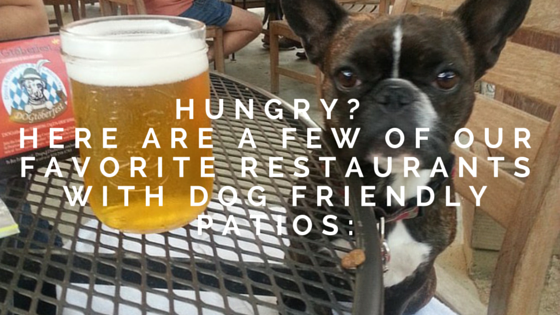 If the tasting room is crowded, consider taking a walk around the grounds until things quiet down before taking your dog inside, or find a nice place to sit outside for tasting. Inside the tasting Room, keep your dog leashed and close to you. Please avoid flexi-leashes. Each winery and brewery has a personality all it’s own. One may be easy going and laid back, another may be a bit more formal. 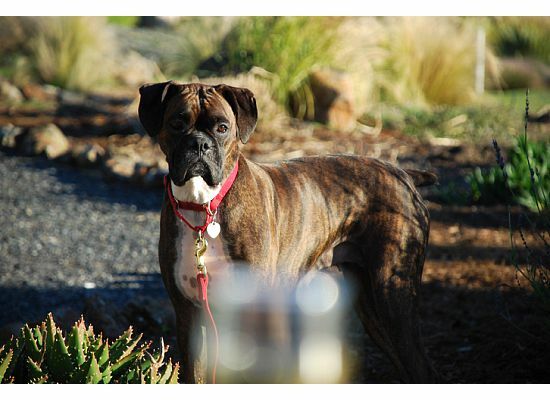 If your dog is more excitable than what is appropriate for inside, find a nice place outdoors to enjoy the winery and it’s wine, or to sip your brew. Chances are your pooch may like that a lot more!